Thank you for your continued support during 2015, we trust that it has been a successful year for you. Please note that Concept Equipment will close for the Christmas period at 4pm on Wednesday 23rd December and will re-open at 8.30am on Monday 4th January 2016. 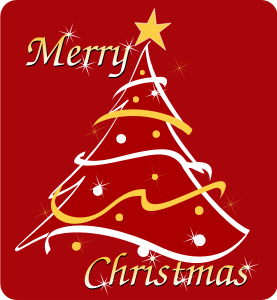 We would like to take this opportunity to wish everyone a very Merry Christmas and a prosperous New Year. From all the team at Concept Equipment Ltd.